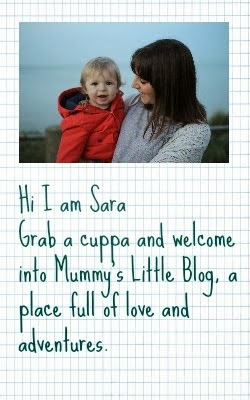 Mummy's Little Blog: Wicked Wednesdays - Nice photo shot of wait were missing a kid! Wicked Wednesdays - Nice photo shot of wait were missing a kid! Have you ever set a trypod up and thought yeah everything looks good lets try a throw your kids shot. oh wait wheres Ami. Pants isnt looking much better and me well I look like ive just caught Little Bear. I said Ami wasn't going to be in it I was nearly right she half is in the photo! But this is a photo you'll always cherish!